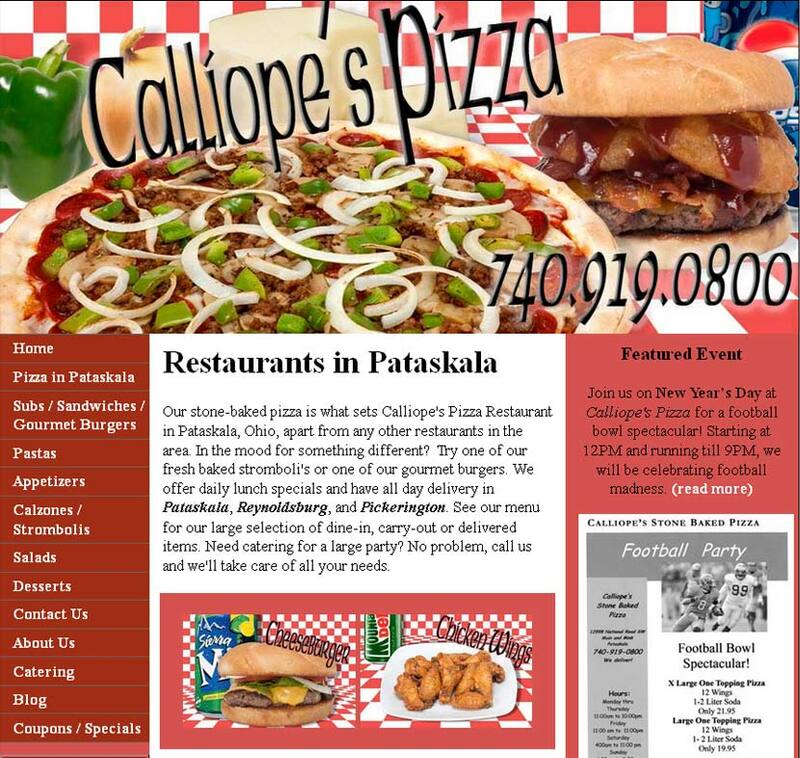 Internet Marketing Calliope Pizza: Our stone-baked pizza is what sets Calliope’s Pizza Restaurant in Pataskala, Ohio, apart from any other restaurants in the area. 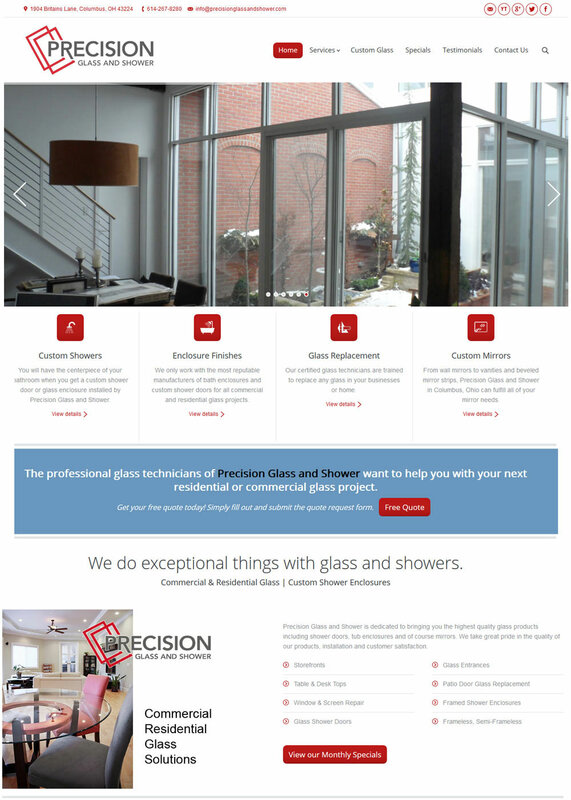 Website Design Columbus Precision Glass and Shower: The professional glass technicians of Precision Glass and Shower want to help you with your next residential or commercial glass project. 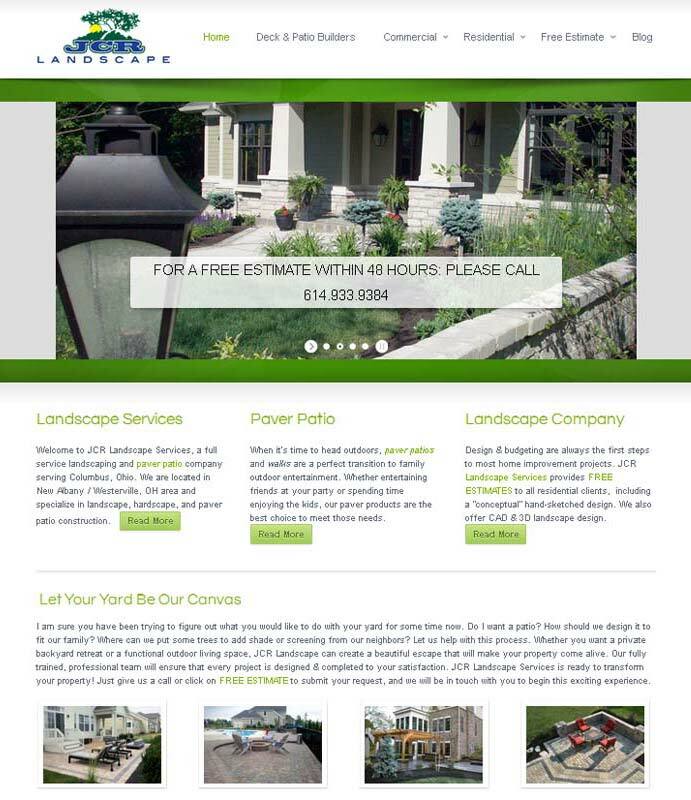 Web Site Designer Design & budgeting are always the first steps to most home improvement projects.